Guy, the owner, is very good at helping you pull together your project. He is reliable, and he has a competitive price. The owner is very prompt, and he does what is promised. Guy, the owner, does thorough work. He is reliable and honest. 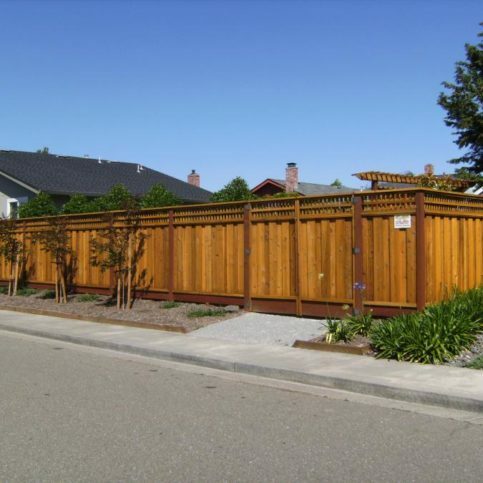 Guy’s Fencing, Inc. builds, installs and repairs fences, trellises, gates, planter boxes, and more for residential clients throughout Sonoma County. 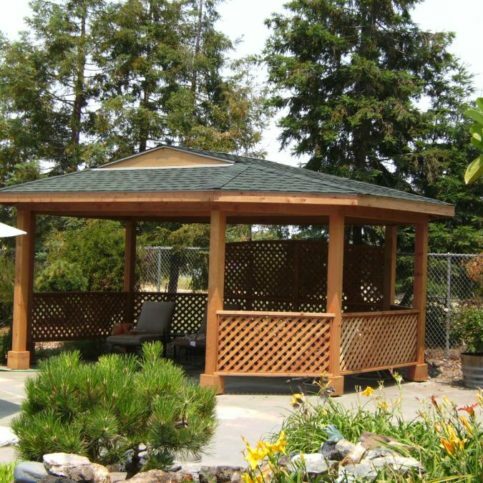 The family-owned and operated company also pressure washes and stains wood structures, and it provides free estimates for projects of all sizes. 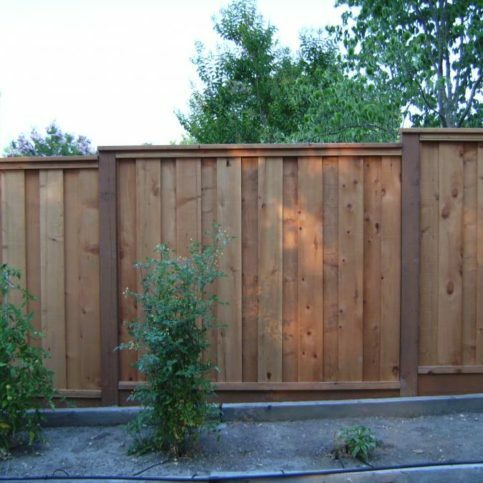 DIAMOND CERTIFIED RESEARCHED CAPABILITIES ON Guy’s Fencing, Inc.
Company Name: Guy’s Fencing, Inc.
DIAMOND CERTIFIED RESEARCHED ARTICLES ON Guy’s Fencing, Inc.
Guy’s Fencing recently installed this wood fence. 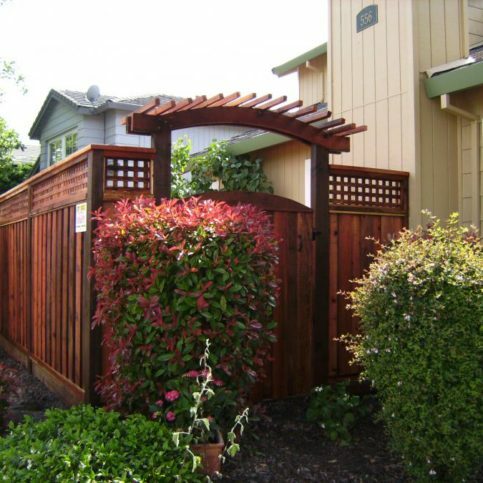 Guy’s Fencing has been building, installing and repairing fences, decks, gates, trellises, planter boxes and more for residential clients throughout the Bay Area since 2001. 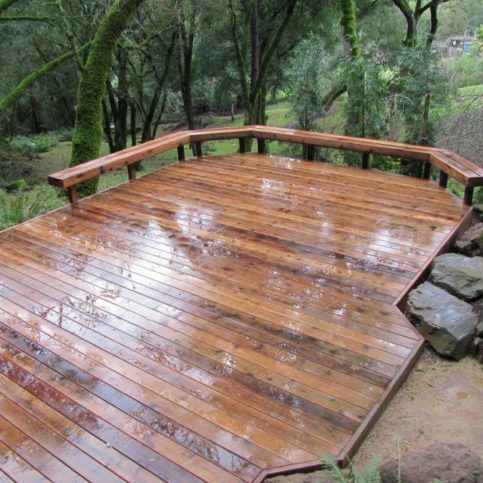 The family-owned and operated company also stains and pressure washes wood structures, and it provides free estimates for projects of all sizes. 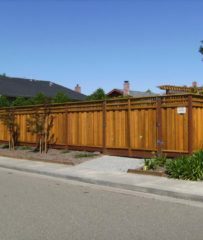 Q: Do I need a permit to build a fence? A: Regulations vary from city to city, but you usually don’t need a permit to build a fence as long as it’s not attached to your house. Your homeowner’s association may have its own rules, but we’ll let you know the specifics before any work begins. 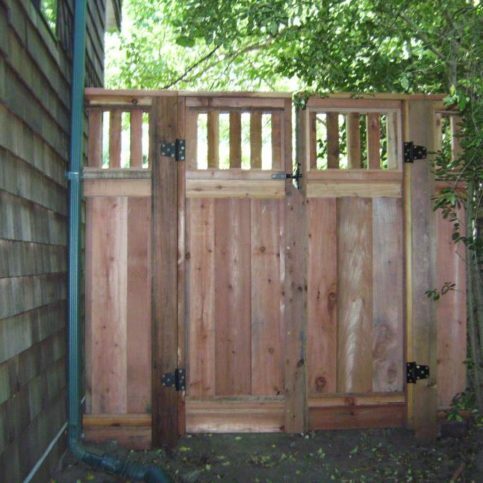 Q: How soon can you get here if I need my fence repaired? A: Generally, we can come take care of a repair within two days of your initial call. If it’s an emergency and the fence has to be repaired right away, we can usually shift our schedule to make it work. 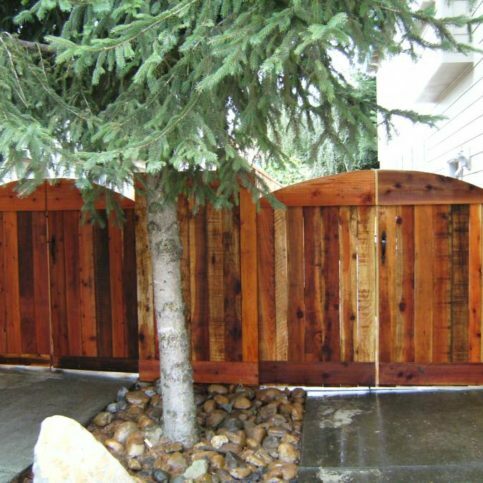 Q: What are the benefits of using pressure-treated wood to build a fence? 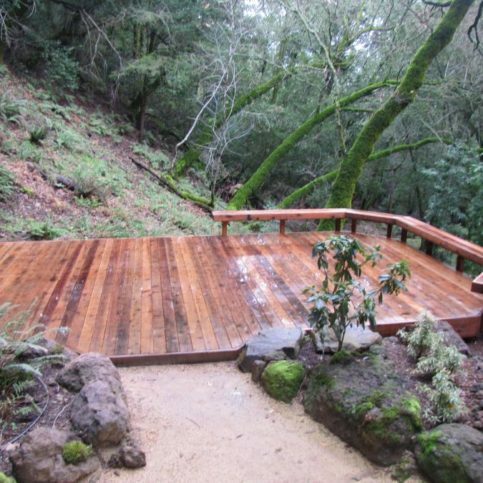 A: Pressure¬-treated wood lasts longer and costs less than redwood or cedar. Essentially, it’s Douglas fir that’s chemically treated to last 30 to 40 years, so it’s a real money saver in the long run. Q: Do you build chain link fences? 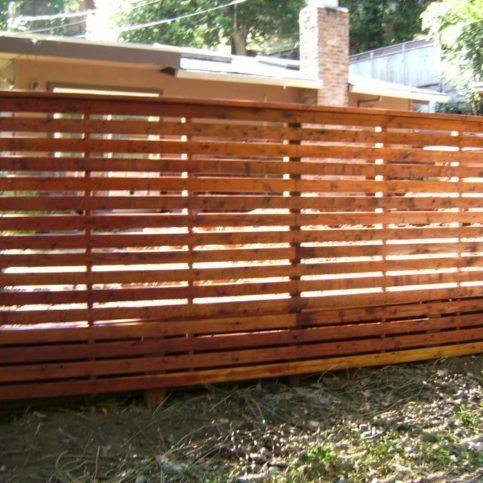 A: We occasionally build chain link fences, but our main focus is building wood fences. 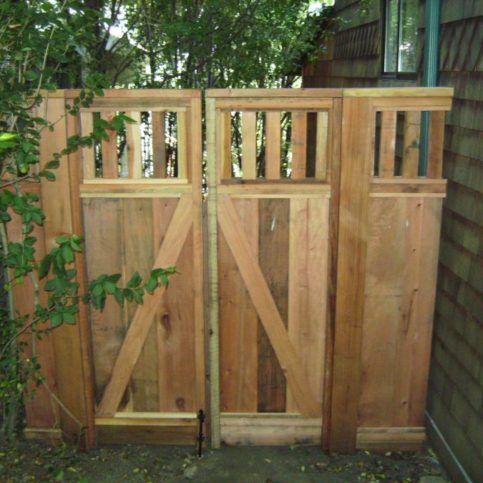 Q: Can you install a security gate on my property? 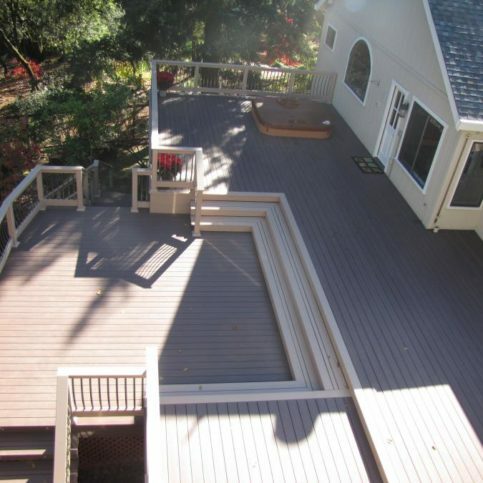 SELECTED PHOTOS FROM Guy’s Fencing, Inc.
Diamond Certified RATINGS ON Guy’s Fencing, Inc.
Guy’s Fencing, Inc. : Average 9.3 out of 10 based on 266 unique customer surveys of customer satisfaction. 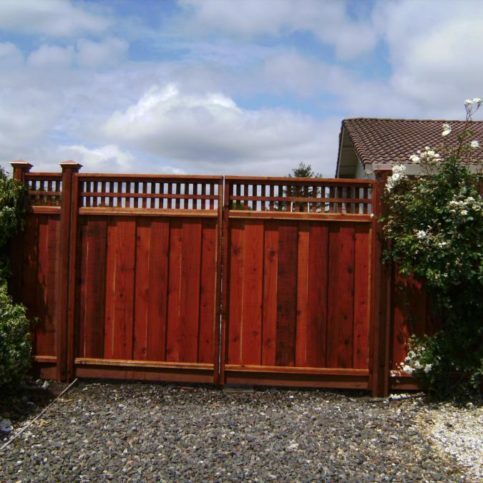 They had excellent customer service, they listened to what I wanted for my fence, and they went out of their way to make sure that I got what I wanted. The people were very easy to work with and nice, trustworthy folks. I have already recommended them to a friend who has used them already. The workers were really quiet and efficient. I watched their work, and it was good. They were professional, quick, and reliable. They were affordable as well. I found that they were helpful in guiding me to what I wanted as I wasn't sure. When he came out, he was very friendly, and I really look for that as I sometimes feel intimidated. He does good work, and he charges a fair price. They did high quality work. 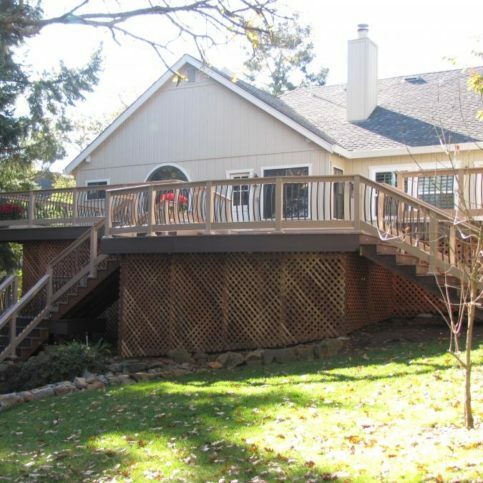 They did a deck for me. It turned out beautifully, and the workers were excellent. He does other things besides fencing, and I did not know that. 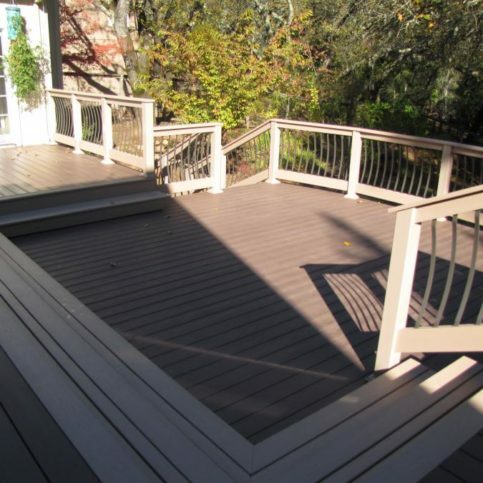 When he puts in Trex decking, he installs it so there are no fasteners displayed. They are very prompt, they are very good, and the wood is special made, shipped down from Ukiah, and it has extra thickness. That they do quality work, but wary of the contract. It felt like they asked for money beyond what was written in the contract, but we worked it out, and they completed the job. We have already referred them to other people, and we will continue to refer them. They do good, quality work. There were never any surprises whatsoever. They do a good job. Both my mom and brother-in-law have used them. They were on time, and they did a really good job. The fences are really solid. I love the quality of their work. The job was done when he said it would be. I have told everyone to give him a call, even though it might take a month, but it is definitely worth it. He was always here checking on the guys, and he answered all of my questions. He was just a pleasure. Great final product, but the office staff and their scheduling could use improvement. 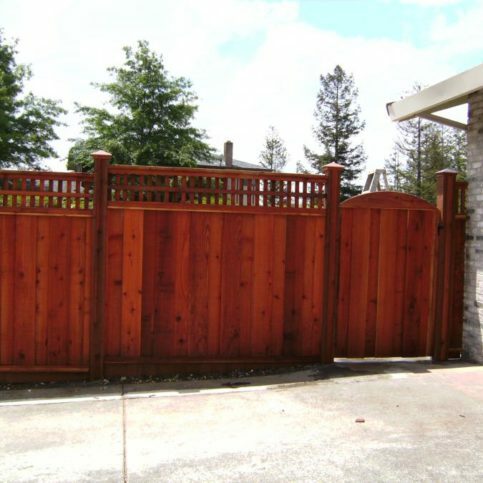 They build a nice fence, and they do a professional job. They get the job done, and they make me look good.